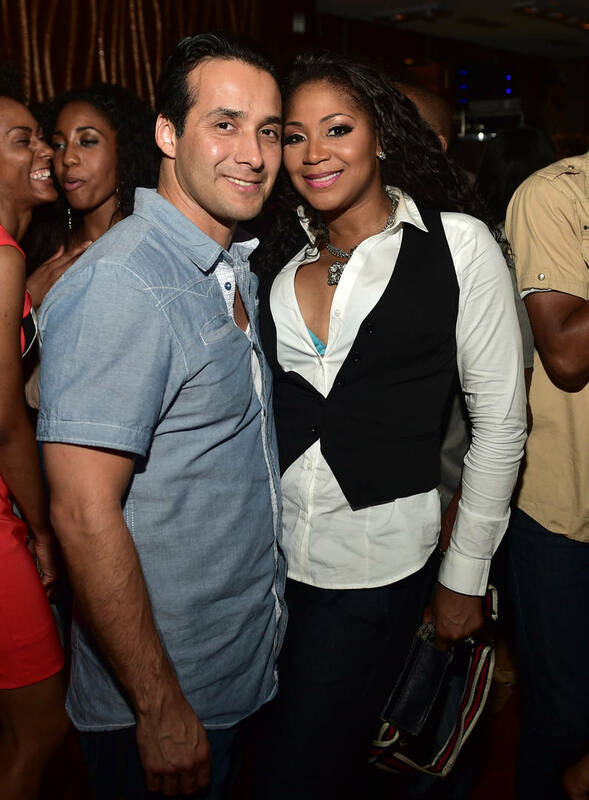 Earlier this week, Trina Braxton's ex-husband Gabe Solis passed away. The 43-year-old died in his home state of Texas after privately battling cancer, which made his death seem sudden to those who were unaware of his struggle. Trina commented on the matter in a post honoring the deceased. Based on her words, the news of his passing made it to the public before reaching some of his family members. Trina apologized to his loved ones for the "leak." Her full statement is available below.